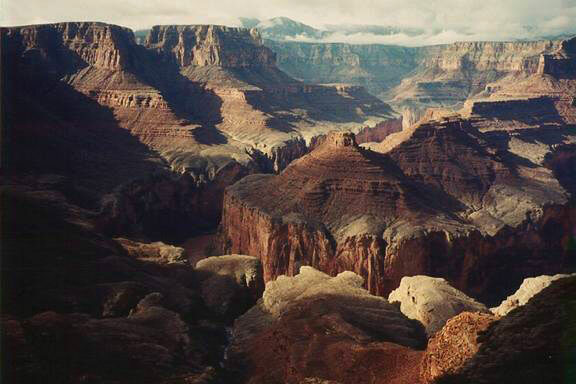 These web pages include descriptions of Grand Canyon backpacking trips I have taken over the past few decades. This site is still a work in progress, so check back later. NOTE OF CAUTION: The routes drawn on maps contained herein are not guaranteed to be highly precise or accurate. They are included to give the reader a better picture of the overall routes and trails used during my ventures. Many of the routes I describe are suitable only for experienced Grand Canyon explorers who have a deep knowledge of route finding, map reading, and water management.